Apple FaceTime bug has allowed the caller to listen to audio and watch the video of the recipient even if he doesn’t pick up the call. This bug has let Apple to temporarily disable the FaceTime server and officially Apple Apologizes for FaceTime Bug. Apple said a fix that will re-enable group FaceTime is now scheduled to be released next week. Apple credited the family of a 14-year-old boy who helped discover the bug and report it to Apple, though the company didn’t react immediately to his report. Apple issued statement saying the Apple company is “committed to improving the process by which it receives and escalates reports of bugs. 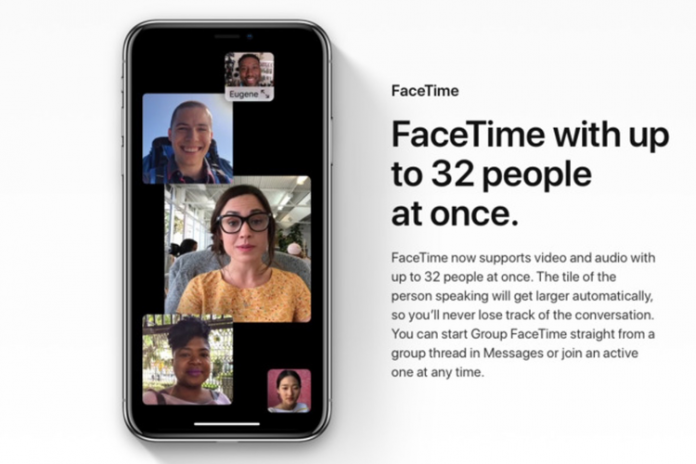 The Apple company disabled group FaceTime as a temporary fix but said that a more permanent fix will roll out via a software update next week.